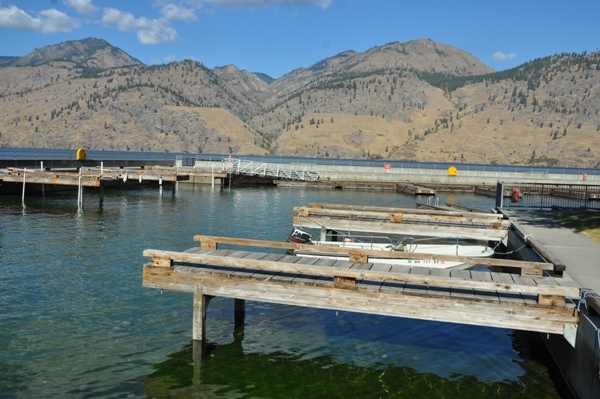 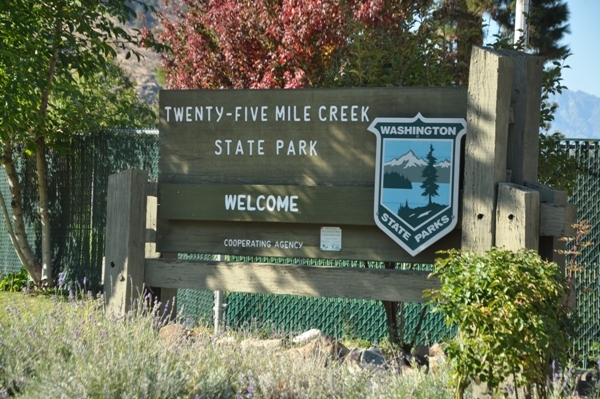 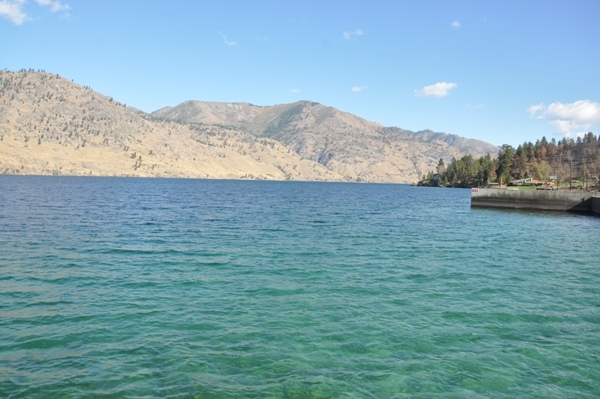 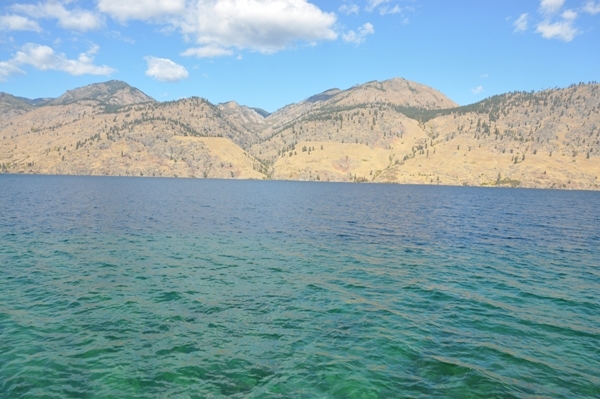 Twenty-Five Mile Creek State Park offers an important boat launch and moorage site on Lake Chelan. 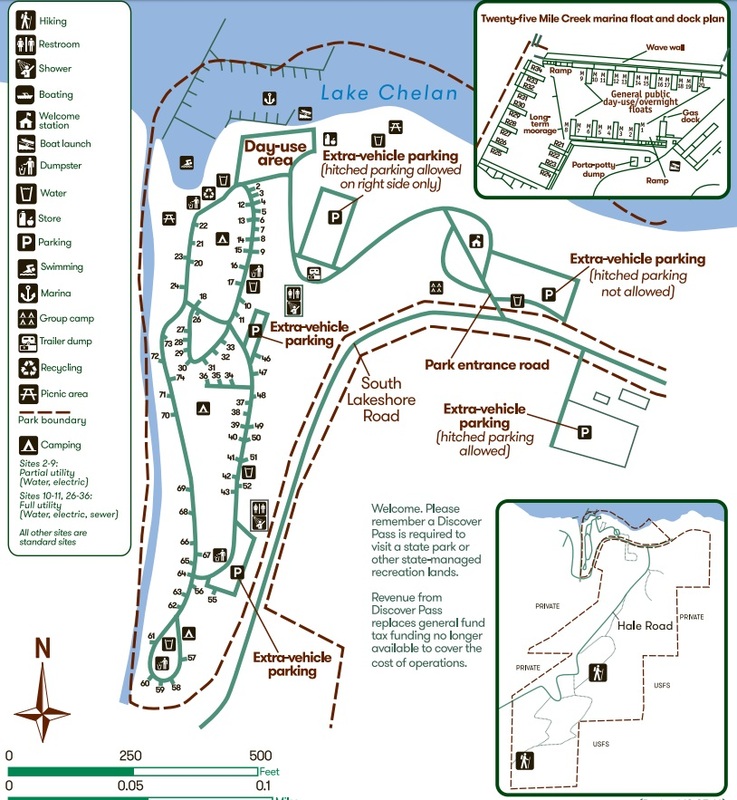 Although the park is small, the modern marina is located nearly halfway along the 50 mile lake. 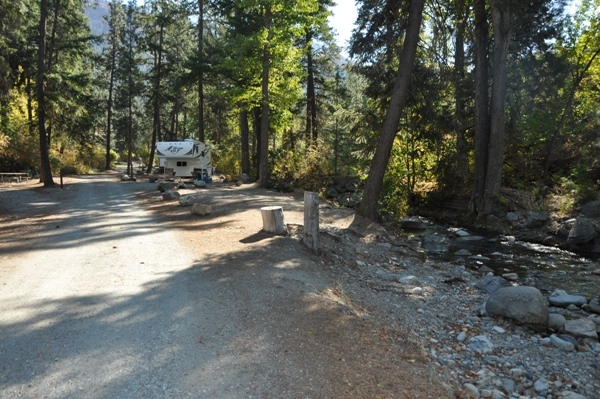 Use this park as your launch site to get on the water and set out for exploring the upper reaches of the lake. 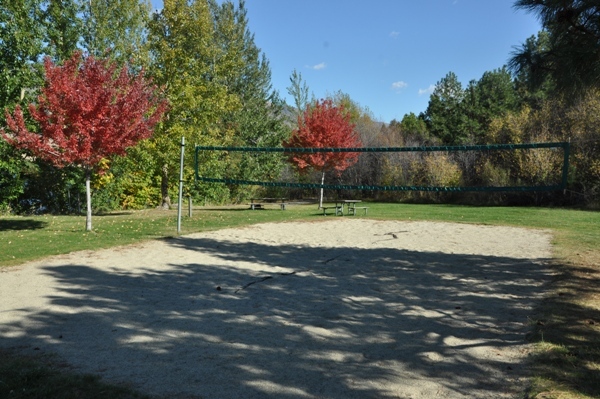 The launches are generally usable from mid-June to the end of December . 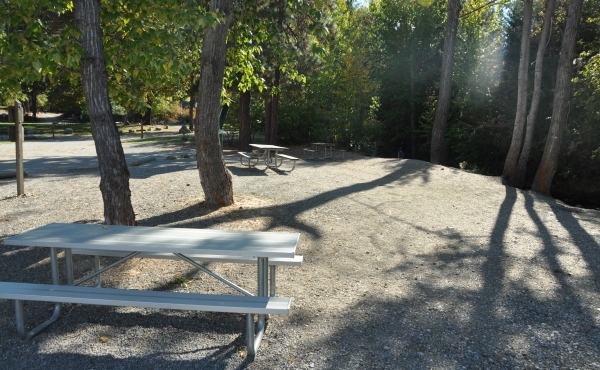 There are 25 standard camping sites, 4 partial-hookup sites, 7 full-hookup sites at the park but they seem quite utilitarian and offer little privacy. 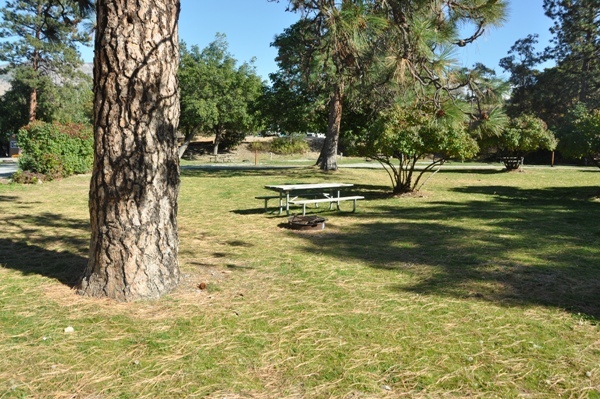 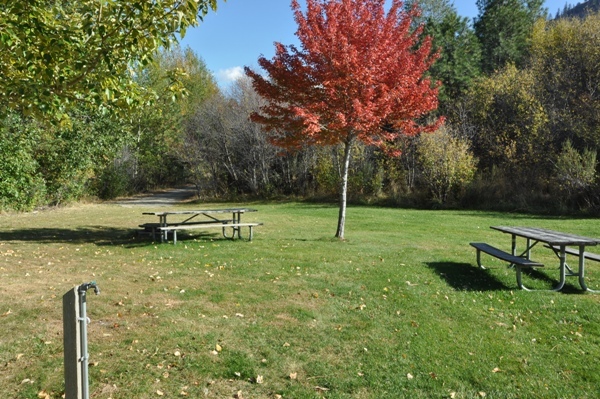 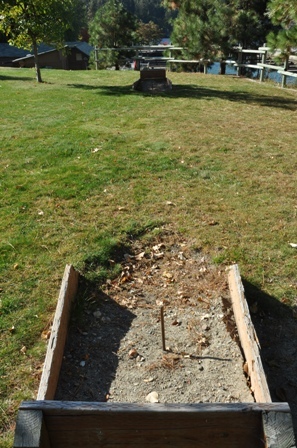 There are also a few picnic areas available on a first-come, first-served, with a volleyball net and a horseshoe pit. 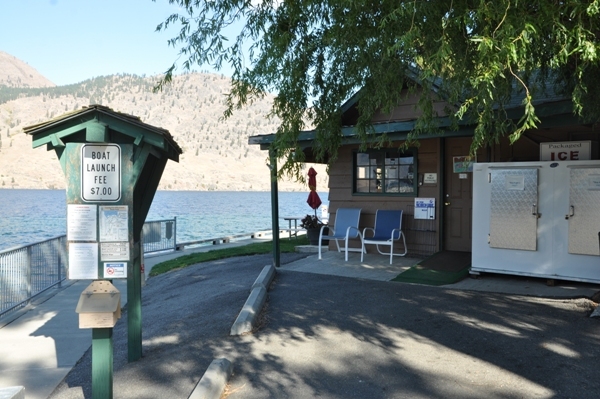 The marina also has 34 moorage spaces for boats up to 23 feet long. 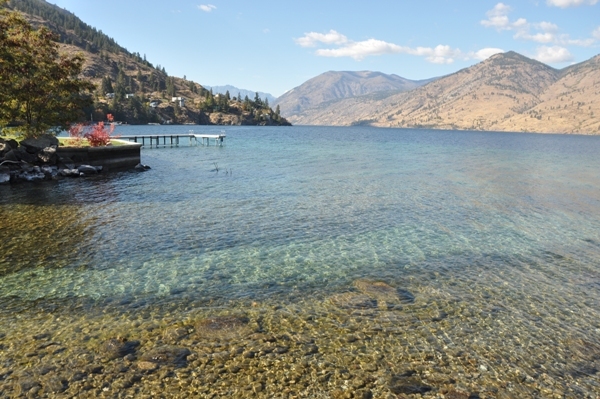 These are reservable from July 1 through September 15. 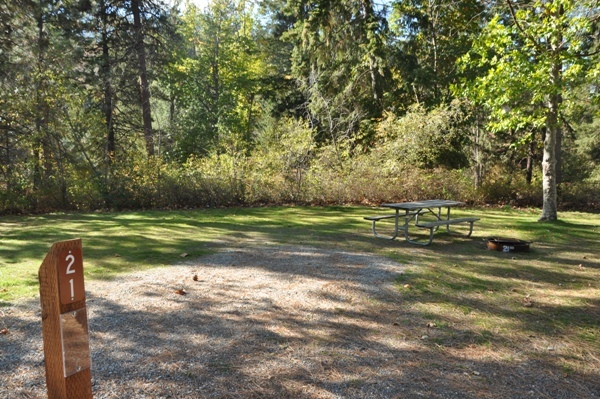 There is a small group camp in a quiet, grassy area separate from the campground that accommodates groups of 50 people. 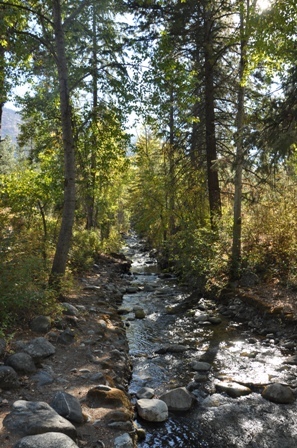 Located just up the road is some excellent hiking and wheeling adventures on the mountain tops to Stormy Mountain, Junior Point, Big Hill, and Devil’s Backbone.